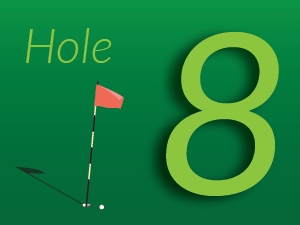 Did you ace a hole at Crandon? 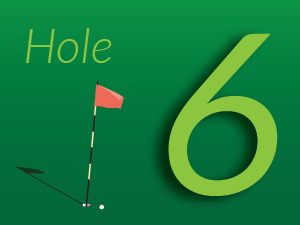 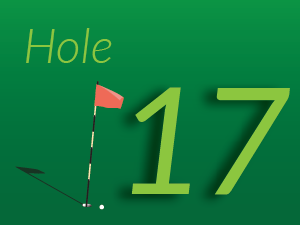 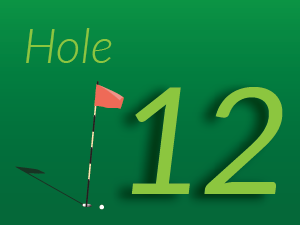 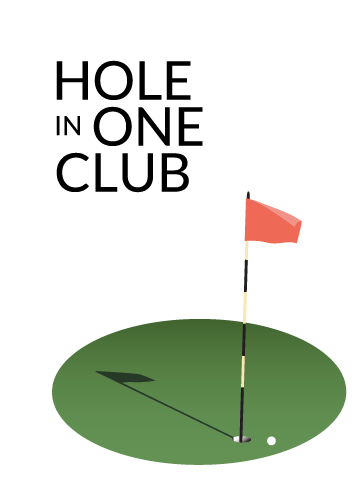 We want to add you to our Hole-in-One Club! 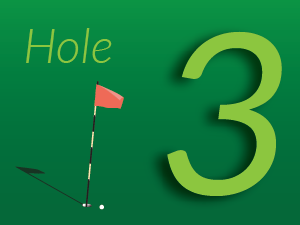 Send us a message using the form below and we’ll add your achievement to this page.